Find Polyester Yarn, Blended Yarn, Silk Yarn on Industry Directory, Reliable Manufacturer/Supplier/Factory from China. Viscose Yarn Embroidery WInders are used widely in factories and homes for winding all kinds of threads/yarns. This viscose yarn winding machine is of low noise, the winder machine adopted reinforced wear- resist nylon cam, and enjoy a long service life. Yongfu Brand YF-Y model embroidery thread winding machine is used for winding viscose yarn, spun rayon thread, nylon thread, etc. 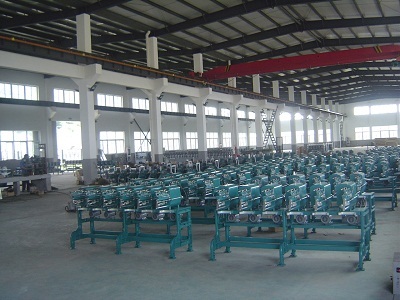 The textile winder machine can be customized into 1 spindle, 2 spindles, 3 spindles (half set). 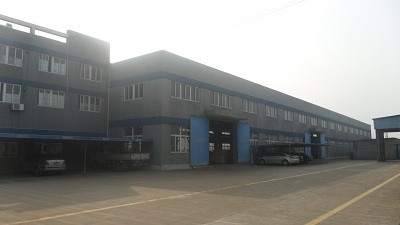 Ningbo Yongfu Textile Machinery Co., Ltd. is situated in the neighborhood of the Oriental Big Port-Ningbo Seaport. It is in the north of 329 State Road Baifeng section with convenient transport. 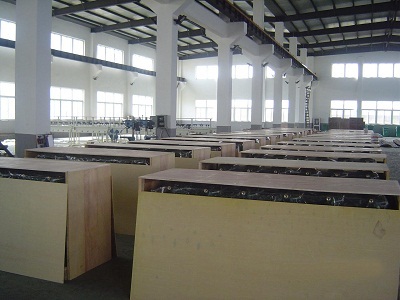 Our Company was founded in 1996 with the area of 15,000 square meters. 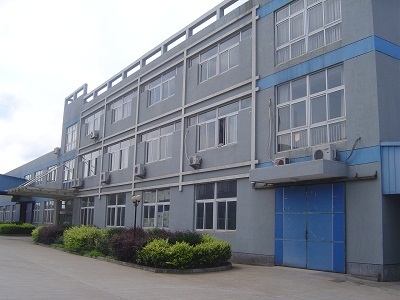 We have standard factory 9,000 square meters and office building 1,200 square meters. 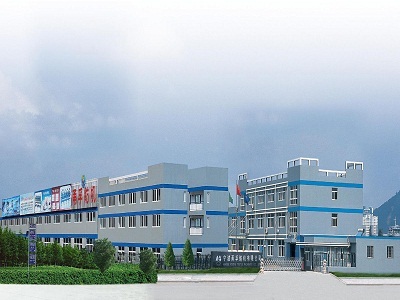 Our company specialized in studying, designing, and manufacturing textile machinery. We have passed the ISO9001 international attestation and CE attestation. The formulate enterprise of national standards for the textile industry. Our products are wide-spreaded to more than 30 countries, such as Japan, Vietnam, Bangladesh, Pakistan, India, Indonesia, Srilanka, Russia, Turkey, Lithuanian, Morocco, Egypt, South Africa, Brazil, Argentina, Colombia and so on. We have more than 2000 customers in domestic. Our Company provides many kinds of winding machine for the customer who manufactures garments, embroidery and fishing line. Our machine is applicable for various raw materials such as embroidery thread, Sewing Thread, Polyester Yarn, Viscose Yarn, spun Rayon Yarn, pure cotton, nylon, filament, artificial silk and so on. According to different materials and customer needs, we have many models of winding machine, such as cone type winding machine, horn type winder, cylinder type winder machine pineapple type, grooved type, high speed type winding machine, etc. Our company supplies different kinds of spare parts for textile machines, standby parts and after-sale service. Traditional winding machine series-YF-A, YF-Y, YF-H single spindle/multi-spindles. High speed winding machine series-YF(MH)-A, YF(MH)-Y, YF(MH)-H, 4 spindles. Fully automatic winding machine series-YF(AH)-A, YF(AH)-Y, YF(AH)-H, high speed grooved drum winding machine series-YF-E soft and hard grooved drum winding machine. Precision winding machine series-YF-D cone to cone rewinding precision winder machine, YF-D hank to cone rewinder machine, and other relative textile machines-elastic yarn expasion machine, tunnel shrink packing machine. Besides, we can design special models according to customer`s needs. Our company follows the quality principle of [regard high quality as its essence, general participation, human-centered, jointly create a fine future" and the spirits of [deploitation, devotion, objectivity, innovation". Providing high-quality products and service is the primary spirit for our company to keep competitive.